This apartment building has been renovated throughout. 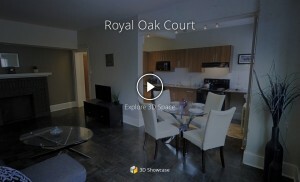 Royal Oak Court is clean and quiet and features character suites throughout. Located on several major bus routes and Rapid Transit routes and is close to all conveniences. Just steps away from the very best Osborne Village has to offer you are close to hundreds of shops and restaurants as well as culture and entertainment. Nearby parks with splashpads, tennis courts and hockey rinks offer plenty of opportunities to get outside no matter the season. These fantastic suites are sure to please. Royal Oak was recognized as the Professional Property Managers Association as the best renovation of 2016. 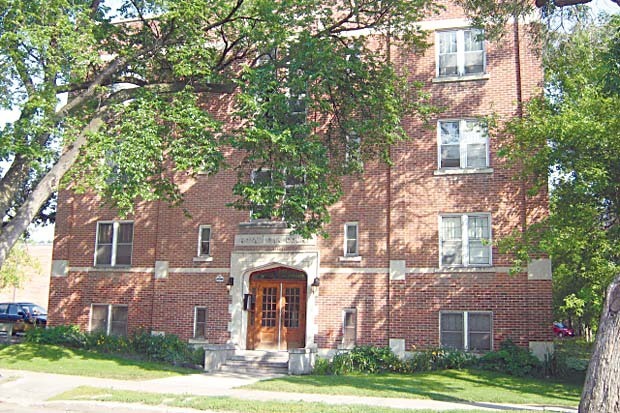 To view the apartment for rent, please call 204-894-6208. Find out more at https://www.towersrealty.ca/building/royal-oak-court/ Sorry, no pets and no smoking.